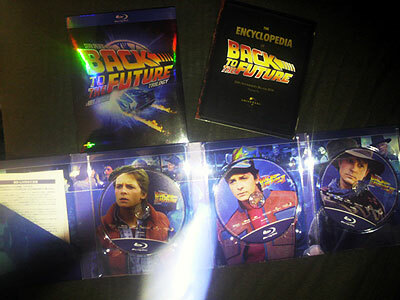 毎日がネタまみれ Back to the Future 25th!! Back to the Future 25th!! 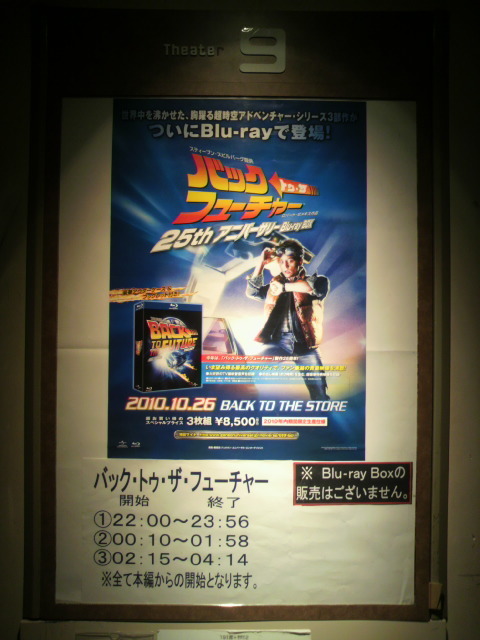 http://litbidiary.blog.shinobi.jp/Entry/223/Back to the Future 25th! !